Northern Rail diesel-hydraulic DMU class 156. The train consists of 2 motorized cars. 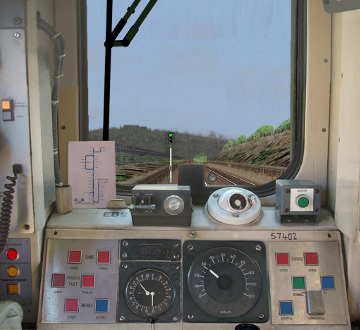 Photorealistic driver's stand with moving control handles and working indicators.